It’s been quite a week for the smartphone ecosystem in India, following hot on the heels of Google’s decision to open paid Android apps and reports of a new Apple strategy, RIM has opened up about its plans to introduce carrier billing for BlackBerry devices in the country. Sunil Dutt, RIM’s MD in India, told The Hindu Business Line that the Canada-headquartered company expects to seal the deal, and allow BlackBerry owners to charge app store content via their bill account with their operator, by the end of the year. “We are in discussions with telcos and you might see us introduce a carrier billing model for app purchases by the end of this year. There are some regulatory issues on the telecom operators’ part that has to be resolved first,” the exec said. 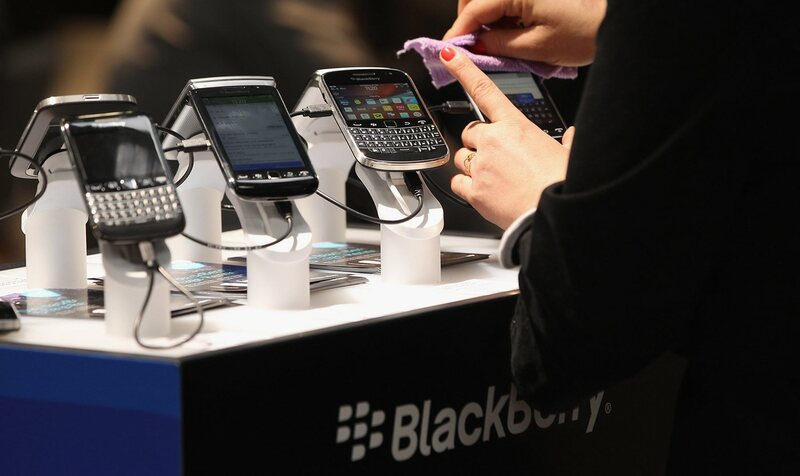 The move would be a significant one for RIM as it will increase the monetization potential for its mobile content business, and give customers more options to accessorise their BlackBerry with apps. Given the superior selection of apps that Android and iOS device owners already enjoy over BlackBerry customers, providing an easier platform to actually buy content is a move that will help RIM increase its appeal. Apple bills smartphone owners via its App Store while support for carrier billing varies with Android. Earlier this year, operator RCom inked a two-year deal with Google — part of which included plans for carrier billing — but, alongside Nokia, RIM would stand out from the crowd. Carrier billing is a big deal in emerging markets like India, where credit card ownership, and even bank account usage, is comparatively low per the populace; indeed, Business Line reports India has just 0.02 credit cards per person, compared to a 1.25 per cent average across Asia Pacific. While it is likely to help less affluent customers, it isn’t clear just how influential it will be for new phone buyers that opt for devices from RIM– which is still to launch its next generation of BlackBerry 10 devices — ahead of those of its rivals. Earlier this week the New York Times ran a feature — ‘Quick, Hide the BlackBerry, it’s too Uncool’ — that suggested BlackBerry owners in the US are ashamed of their phones, but that scenario is yet to make it over to a number of emerging markets, like India, the Middle East and Southeast Asia. Indeed, RIM has made India a major focus this year. The struggling firm has doubled its sales presence and introduced new devices, which have included a low budget $215 device. In related news today Bango, which helps provide carrier billing for RIM’s BlackBerry app store in other emerging markets and works with top firms like Facebook and Gooogle, revealed its service is now available to more than 1 billion potential customers worldwide.